We all know Orlando Bloom, the charming pirate from the movie Pirates of the Caribbean or the legendary archer from the Lord of the Rings. But how many of us know that the 38 year old is also an avid biker? Yes. The person behind this world famous actor, is a biker. Orlando says he is most focused while riding a bike. For him, riding is meditation. I am sure many bikers would agree. So what are his favourite bikes? Orlando is a huge BMW fan. Right from old classics, to their modern day sportsbikes, Orlando owns a lot of BMW bikes. 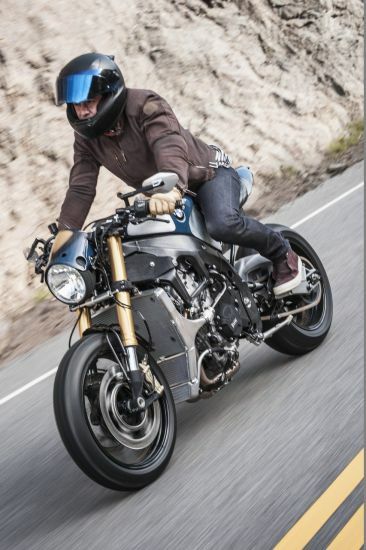 Now, he is the owner of a one-off S 1000 R, and that is what BMW Motorrad is highlighting in their new short film today. 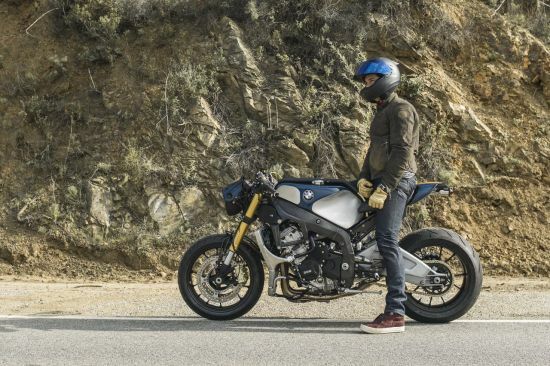 The 4 minute short film called ‘4CYL’ is made by Arthur de Kersauson and Clement Beauvais, in association with BMW Motorrad. It shows how Orlando met Michael “Woolie” Woolaway, Head at Deus Ex Machina custom shop in Venice, CA, USA. 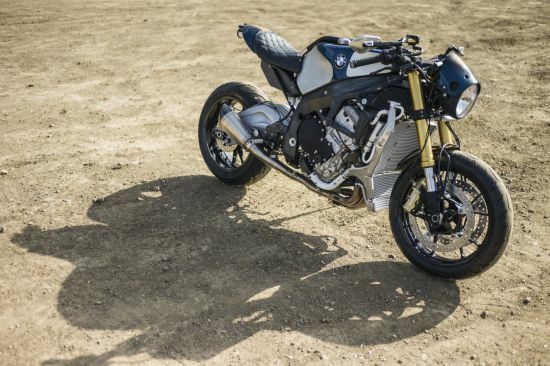 How the two became friends and created this one off S 1000 R Custom, which you see in the images in this post. 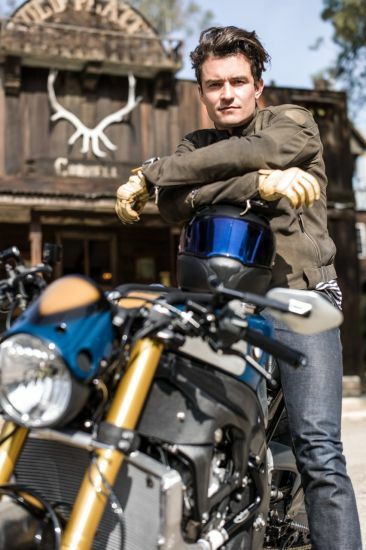 The short movie, is also the first time when Orlando actually rides his new BMW bike. The film was shot in Malibu Hills and inside the garage of Michael “Woolie” Woolaway. (DeusExMachina /Venice, CA). 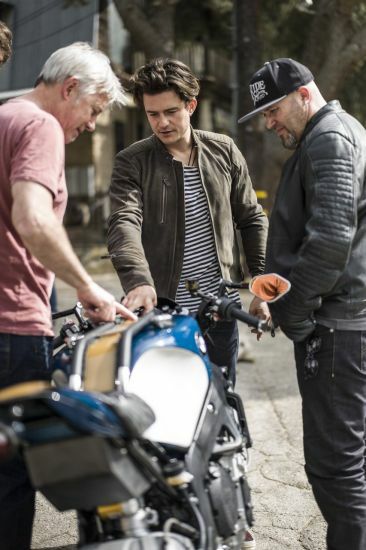 The result is the stunning “4cyl”, a S1000 R transformed by their shared passion to Orlando’s exacting specifications. Thanks, Rene, for the pictures and the video -- a most welcome and enjoyable surprise on this Tuesday morning. Boys and their toys. :lol: Thanks, Rene.